Our Family Is Now Complete! We got our male Doberman “Loki” from the Husky Palace this past June. Such a wonderful experience! We still are in contact with them sending regular updates on our boy! Thinking about getting a girl …..? Timely responses on any questions. Got an amazing pup on time and healthy! Couldn’t be happier! Wonderful experience with Husky Palace! We had an absolutely wonderful experience with Husky Palace! They were responsive and thorough through the entire process! Our husky puppy is the best thing that ever happened to us. She is extremely healthy and a beautiful dog. 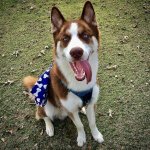 We would highly recommend Husky Palace to find your next furry friend! Bought a female red and white husky from them in October of 2016 from a litter that was born in August of 2016. She is almost a year old and we have had nothing short of an amazing experience with both HuskyPalace and our little princess! We will most definitely be buying from them again and would recommend to anyone looking for a responsible breeder and beautiful addition to the family! The best dog we have ever had! You can tell the time and effort that put in to ensure you are getting a top notch dog. 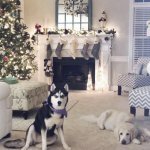 Husky Palace is fantastic – would refer to anyone interested in getting a Husky! We adopted three sweet babies from three separate litters in October from HuskyPalace (Asher, Smolder, and Ember). The breeder was so helpful with answering questions and making sure we were being matched with the right puppies for our home. We are so pleased with their sweet personalities, good manners, and loving little hearts. They are a wonderfully fun part of our large family and we all love them so much! It’s hard to resist the urge to adopt another one!!? I am very satisfied with the quality of dog I picked up for my family. We picked a solid white female Siberian Husky and Named her Mila. 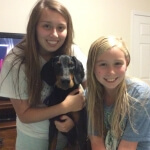 My kids absolutely adore her and she is very well mannered and loves to play with her new family. I highly recommend picking up a puppy form Husky Palace. My husband & I decided we wanted an AKK; he fell in love with little Prince Manny, but I fell in love with little Rosie. We decided to get both! They are half brother and sister (we fixed them), and love each and and play like true siblings! They also have made the rest of our pack their own as well (Rosie especially loves her pitbull Zeus, and Manny likes to play with Winchester our cat). Having 2 puppies at the same time has been quite a handfull- but sooo worth it! They love and snuggles they give us Everytime we come home makes all the hours of training and money spent well worth it! Italy has been amazing in answering all my questions over the last year. These puppies were truly taken well care us and given plenty of affection prior to making us their new humans! I have an Instagram account, @godspups, in which I feature pups and reputable dog breeders. With all the research I have done on Husky Palace I can strongly say they are reputable breeders. 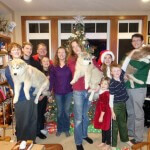 I have looked into the breeds Husky Palace breeds and other breeders who breed the same dogs; Husky Palace beats them every time. They are great breeders who truly care about their pups, the breed, and the public. 🙂 Keep up the great work Husky Palace. We need more reputable breeders like you guys. God bless you and your dogs. 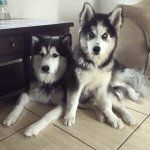 I bought a Siberian Husky puppy from them in 2006 named Dakota.Husky Palace made sure I got paired with the pup I was looking for. A not talkative, active, and loving Siberian Husky puppy. They informed me with some puppies that fit the description. I ended up choosing Dakota since he was a good looking fella. Dakota and I become great pals within the first few days with him at his new house. Husky Palace checked on us to see how we were doing (I think that was a kind and loving gesture). Months passed and I will send them photos and videos of the boy! He loves to hike and snowboard. 🙂 Years passed and we are still in contact with Husky Palace. I consider them as part of my family now. Then in 2011, Dakota was 5 years old, I wanted another dog. But I didn’t want another Siberian husky (not saying I do not love the breed). I grew up with Doberman Pinschers and wanted to add one to my family. 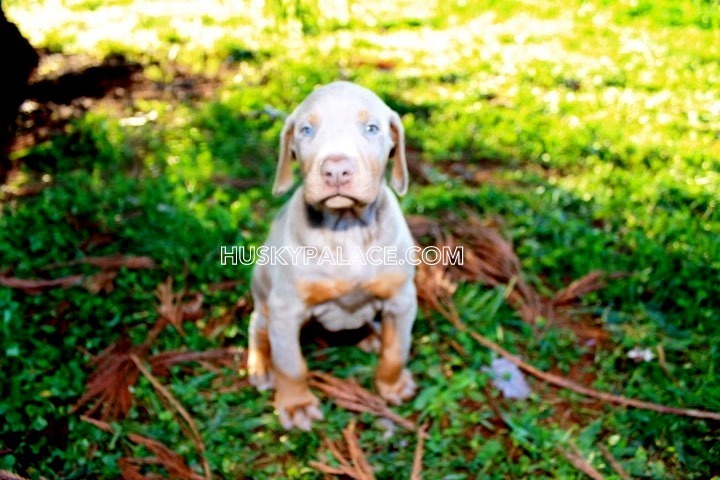 However, before starting the hunt to look for reputable Doberman Pinscher breeders I contact Husky Palace and informed them that I am going to welcome another family member and that the new member was going to be a Doberman Pinscher. Guess what you guys!? They just started to breed Doberman Pinschers in 2010! 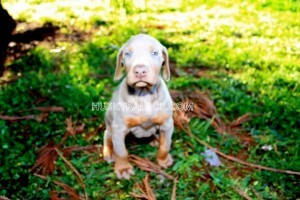 I was so happy that the breeder of Dakota was also breeding Doberman Pinscher (only had two Dobermans for breeding). So same process as last time. I then soon got a Doberman Pinscher from them called Simba. So now I have Dakota, 11 years old, and Simba, 6 years old. They are both great pals! Even though Dakota is older but still loves playing with Simba and myself. 🙂 After all of these years, I have nothing but good reviews about Husky Palace/Doberman Palace. Always there before getting these two pups and after. They are always asking, “How are Dakota and Simba?” or “Any new updates?”. Additionally, I never had any health issues with neither of them. No fleas, worms, genetic problems, etc. My vet is always saying they are in great health (my veterinarian and a staff have brought pups from them). I am just glad I found them! God bless. Loved my experience with these guys. Wiley(Mark) is the sweetest pup and you can tell he was loved in their care. We got our puppy Kylo from husky palace about 9 months ago. Kylo is a big sweet heart and we alway gets compliments about how gentle and calm he is for his bread. He’s a healthy guy and hit 60 pounds on his first birthday! Husky palace went out of there way to send me a txt wishing him a happy birthday. They even like all his instagram photos that I post. It’s nice to know that they actually care to keep up with the pups they bread and that they actually care about the dogs not just the profit. We adopted a Siberian husky he’s 7 months now. He is the most beautiful and loving pup. They raised him with love, you can tell how his temperament is. We got him at 4 Months of age still liked being cradled like he was bottle fed or a baby. We train him with love, patiences, and treats. He is very intelegent and smart. I’ve researched a lot of breeders. Husky Palce keeps to there word and are honest. They text me to see how my puppy is doing every now and then and are passionate of there babies (puppies). 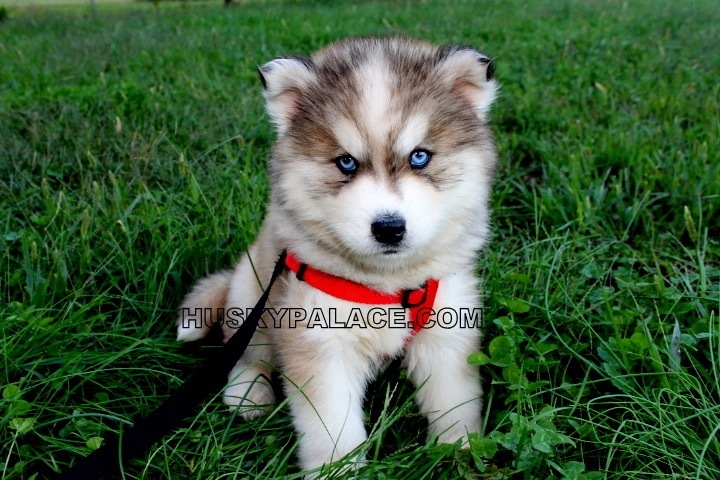 Husky Palace is the only place I trust for well breed puppies. I could never thank them enough for new family member. Great family and great animal lovers!!! I can’t say enough GREAT things about Husky Palace! My Juno has been spoiled rotten ever since. Their as official as it gets with certifications all packed into a neatly organized portfolio! Highly recommend this place if you want get find your best friend—cute puppy. I bought a 3-month male husky on October and the breeder shipped my kid from SC to MA 3days after I made full payment. The breeder is very kind and answer my questions professionally. Now my husky grows healthy. I wish I can post more pics of my cute puppy.